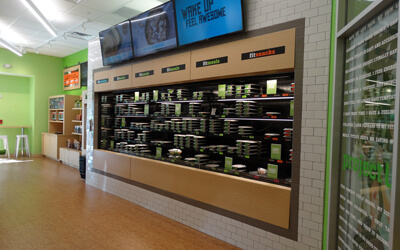 Combination Display CasesMultiple display areas to optimize precious floor space. 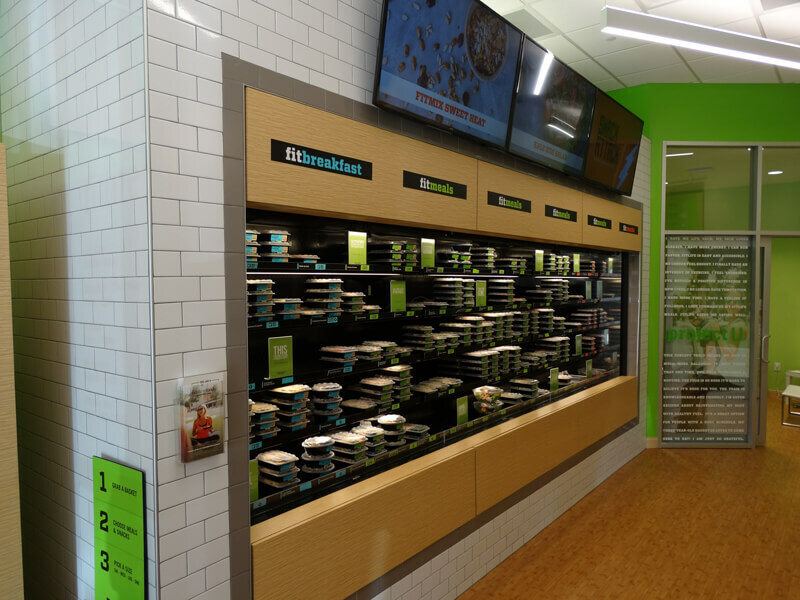 Choose from many configurations. 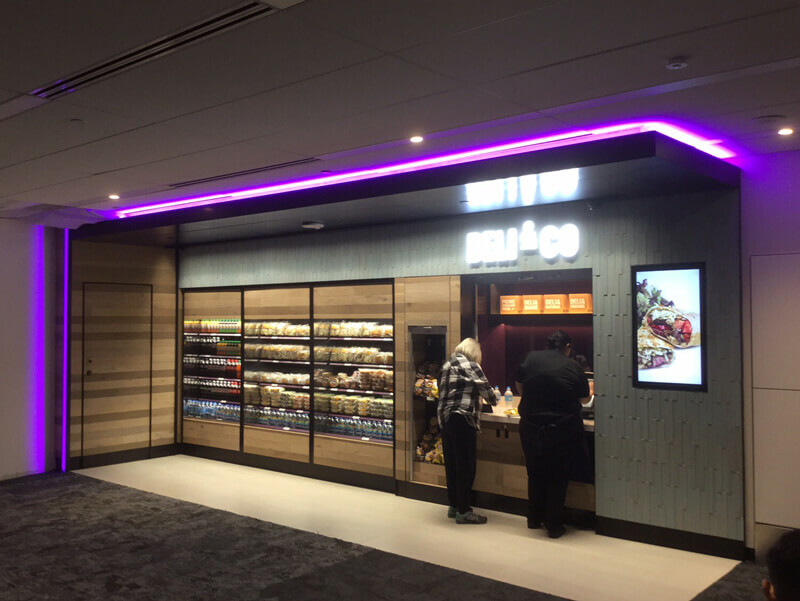 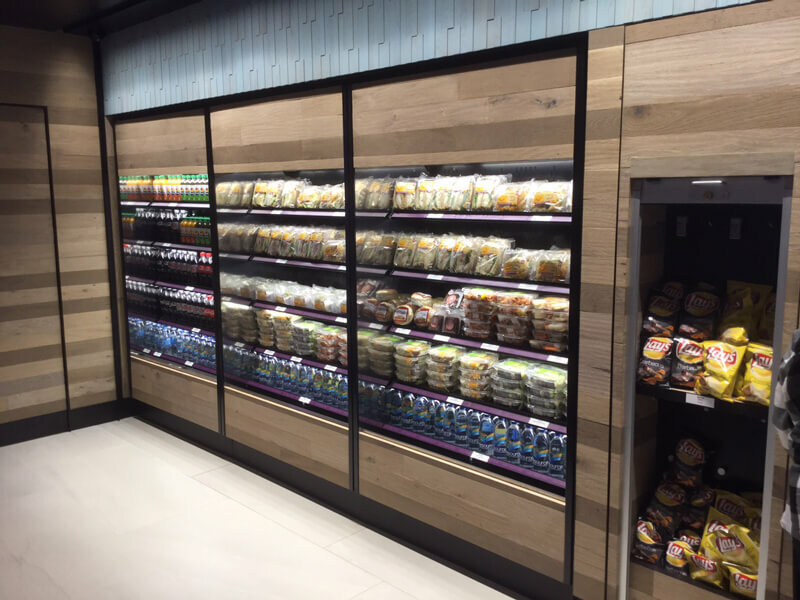 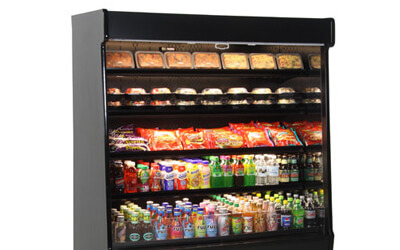 Grab & Go Display CasesProvide quick and easy access to fresh food without the hassle of doors. 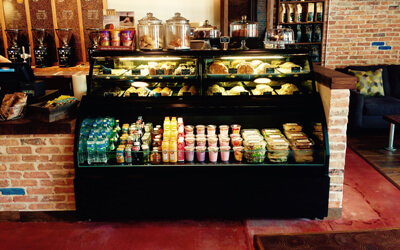 Choose from built-in look, free-standing models, islands, end caps and under-counter units. 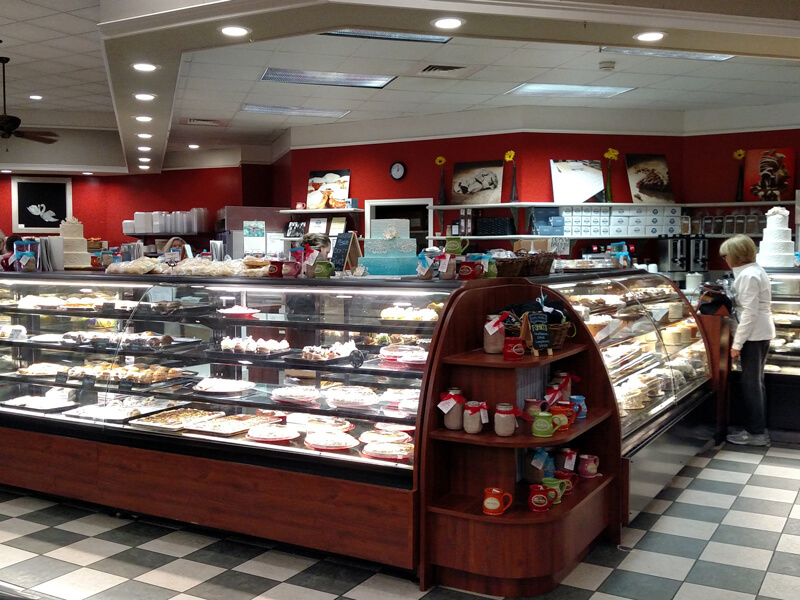 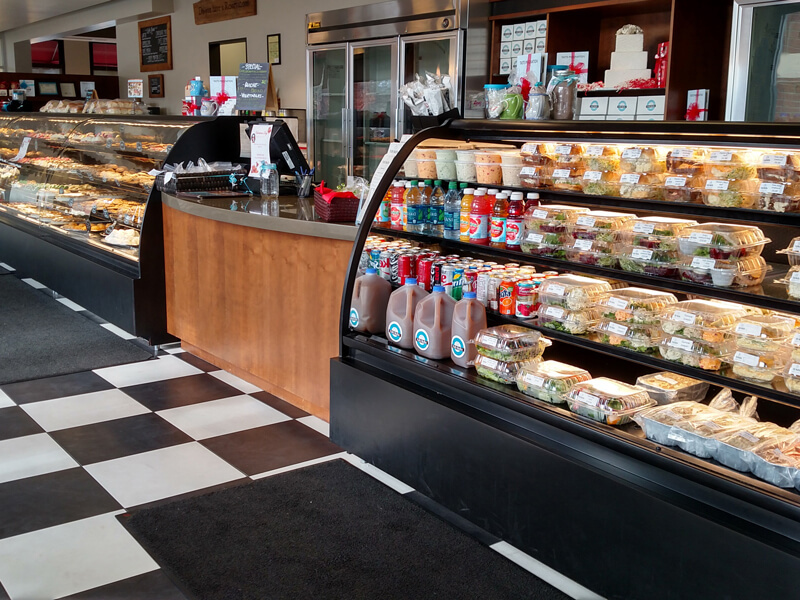 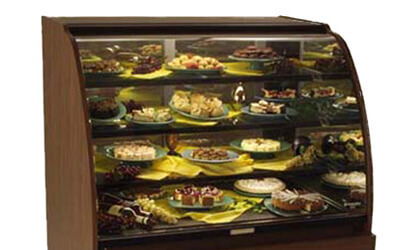 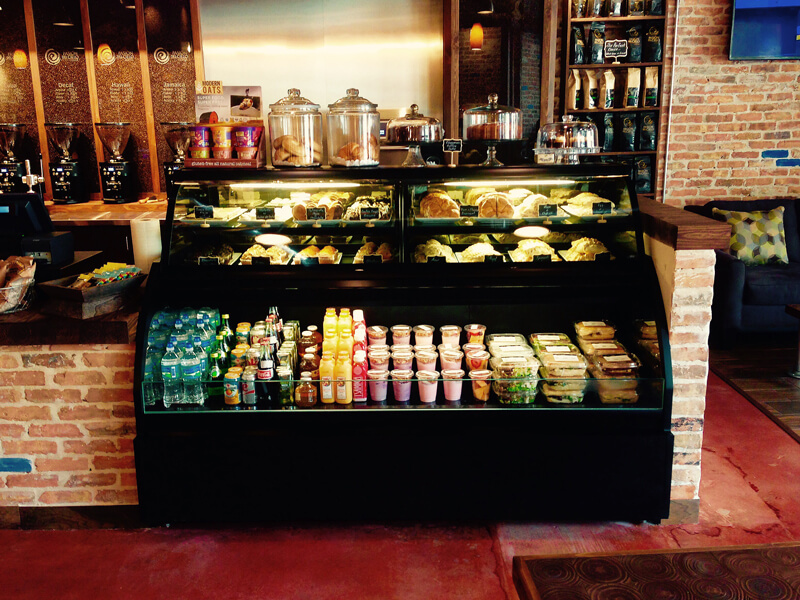 Bakery Display CasesTiered glass shelves offer customers a mouth-watering view. 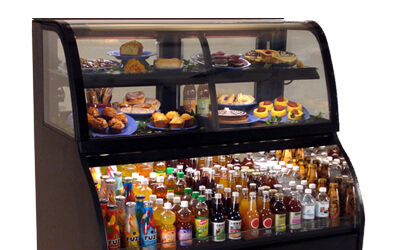 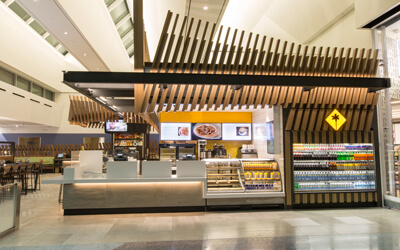 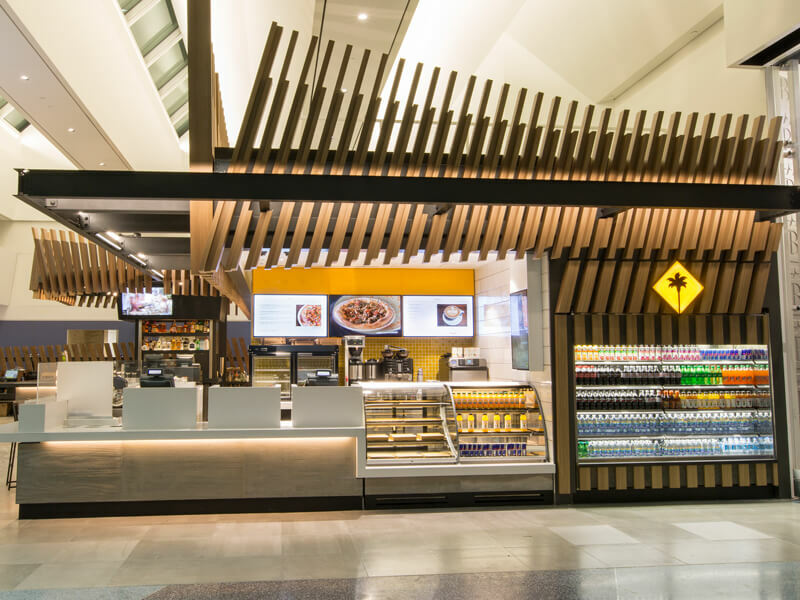 Select from refrigerated, non-refrigerated service or self-service models in various styles and sizes. 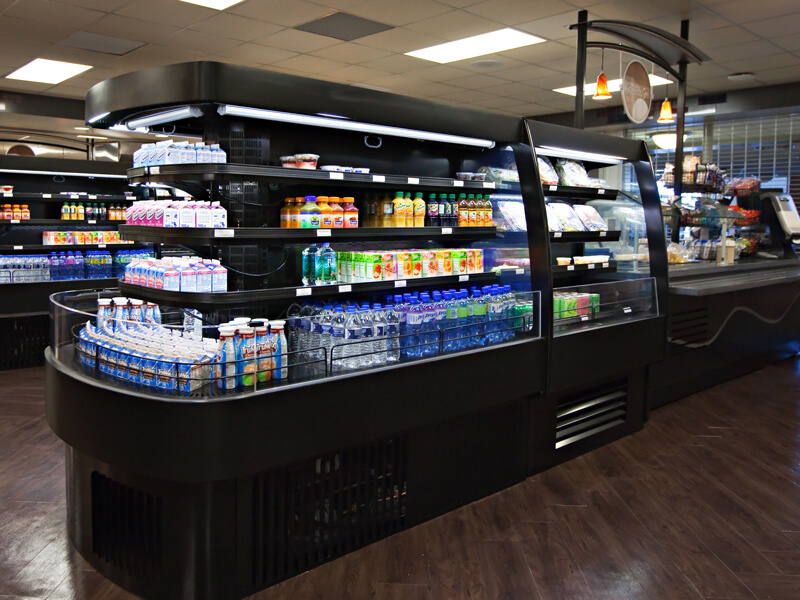 Established in 1972, Structural Concepts' passion for business includes serving you. 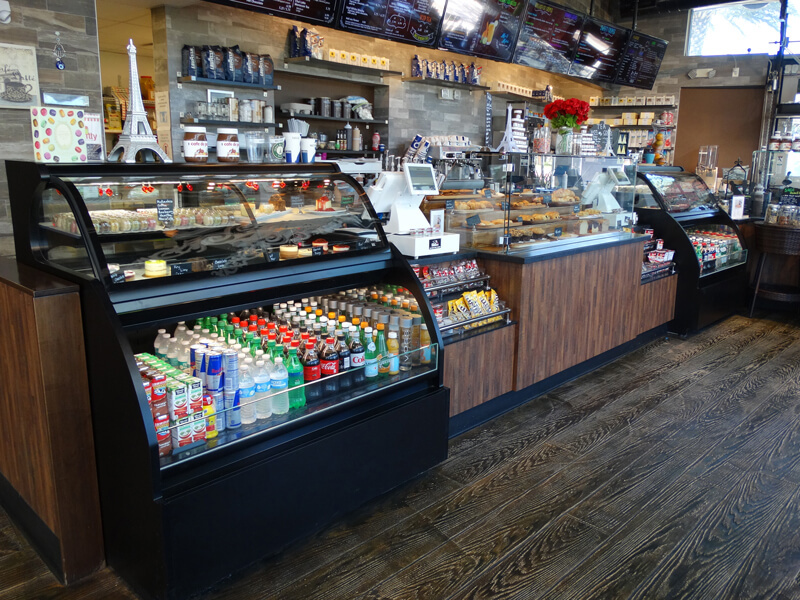 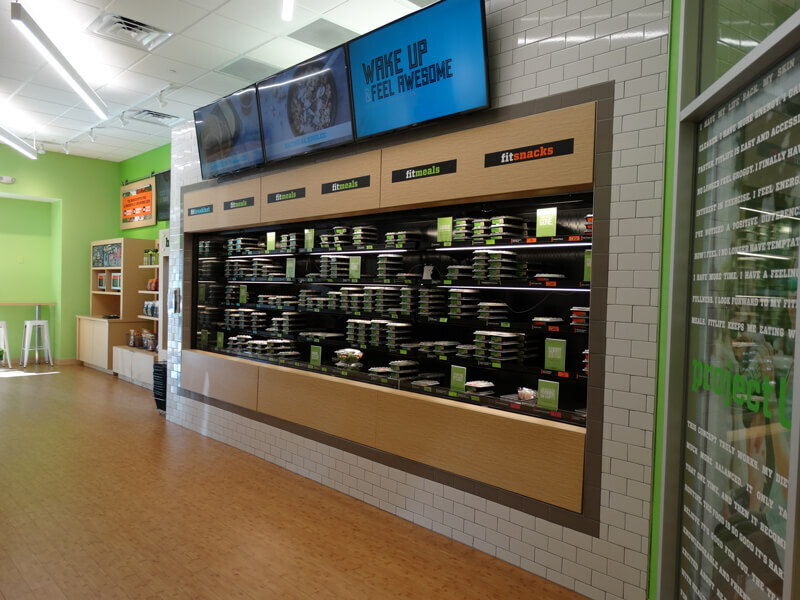 The company's innovative engineering and dedication to industry-leading research and development ensures that your display cases will work better, last longer, save energy, and minimize operating costs.